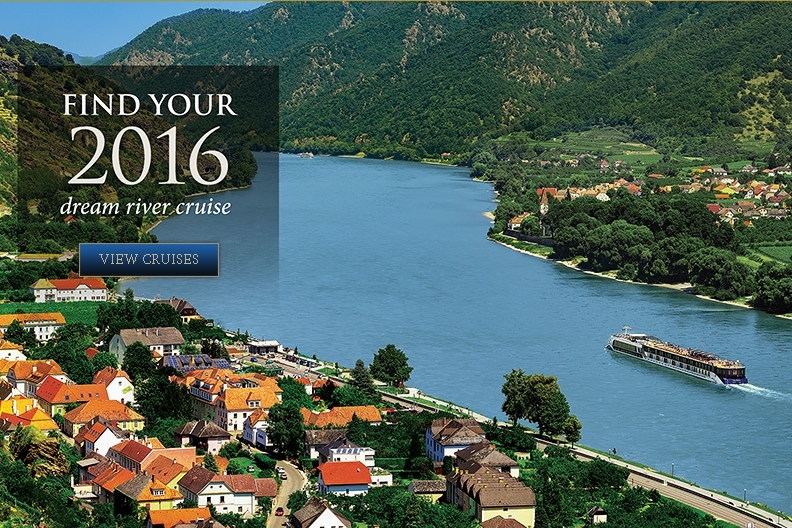 • Guests enjoy a rich heritage of thoroughly British ocean liner travel that spans nearly two centuries. • Great opportunity to dress up a step out for an evening of dancing, theatre, a lavish formal ball and/or live musical entertainment. • Cunard’s legendary, famous White Star Service. • The youngest luxury fleet at sea on three of the most magnificent ships afloat – Queen Mary 2, Queen Victoria and Queen Elizabeth. Our cruises don’t just offer the chance to relax, but to also engage your mind. Hear interesting and enlightening speakers from the worlds of art, literature, astronomy, dance and history.